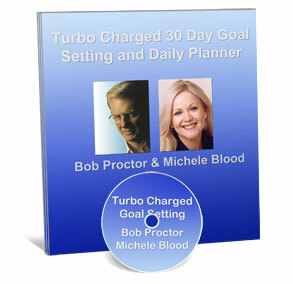 The combination of this action planner and this action audio program by Bob Proctor and Michele Blood will make you unstoppable! Access these two products TODAY begin to take positive ACTION today. Download NOW and become a FORCE who is truly together. Taking the right sort of action creates REAL and lasting success. Stop being busy for being busy's sake and become a powerhouse of positive action. It's not how much you work its what you do with the time. Every moment has unstoppable power and purpose when you know how. Simple, fun and - if followed - IT WORKS!! Stop wasting precious life force and time. Download this today.